What is meaning of "TIME TO HEAD BA-" in English version of Japanese manga? As Chocolate says, the corresponding Japanese is 「さっさと帰ってー」. However, I think the important part here is the ー. The way that the the English version cuts off the word back suggests that the translator thinks the character was in the middle of a thought, which they interrupted. 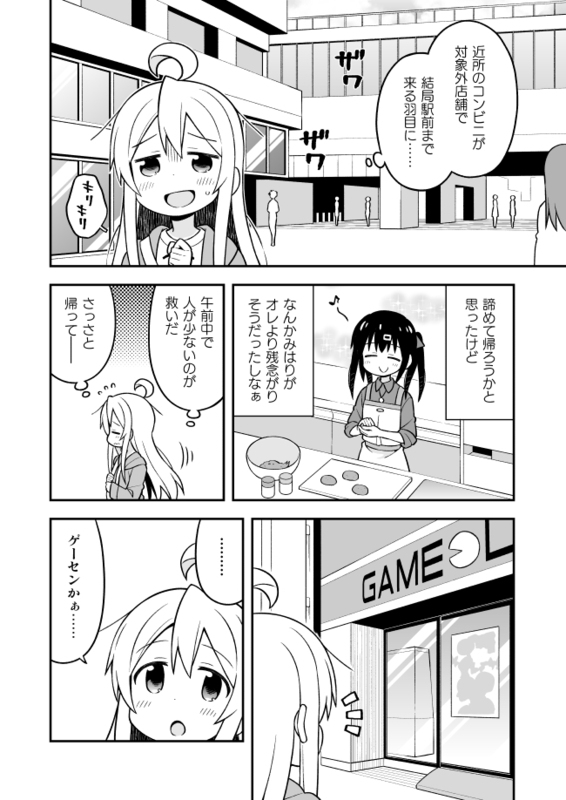 The next frames in the manga show the character noticing a game center, and then presumably rethinking their intention to return home. 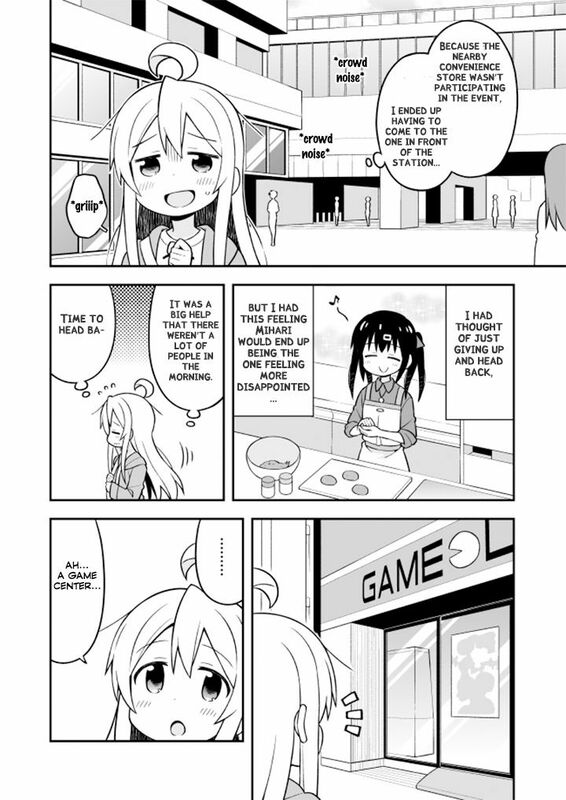 Basically, I think that the original thought was 「さっさと帰って(何かをする)」, but was interrupted by the discovery of a game center. Given that the verb 帰る made it into the Japanese version in its entirety though, a more closely corresponding English translation might look like "Time to head back andー". It's 「さっさと帰って...」, so "Time to head ba(ck home)", maybe? Not the answer you're looking for? Browse other questions tagged meaning manga english-to-japanese or ask your own question.